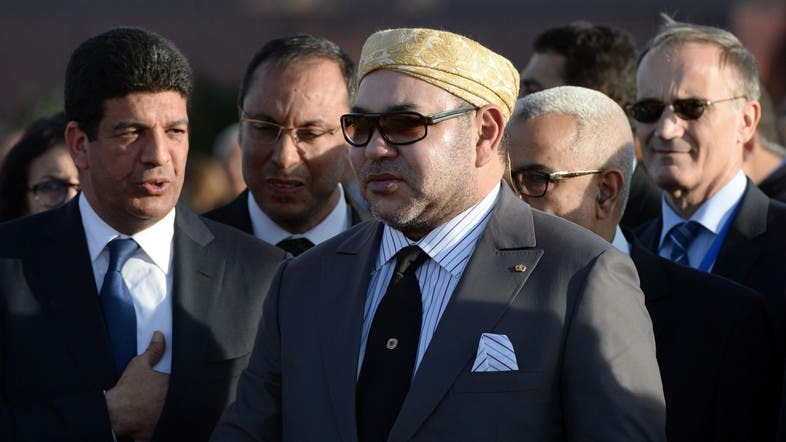 King Mohammed VI on Thursday inaugurated Morocco’s first solar power plant, a massive project that the country sees as part of its goal of boosting its clean energy output. Prime Minister Abdelilah Benkirane and French Environment Minister Segolene Royal were among local and foreign officials who attended the opening on the edge of the Sahara desert, around 20 kilometers (12 miles) outside Ouarzazate. Royal said the project gave “great hope to all countries with a lot of sun and desert” who could also use solar panels to produce electricity. “The solar plant underlines the country’s determination to reduce dependence on fossil fuels, use more renewable energy, and move towards low carbon development,” its developers said in a statement. With an electricity production capacity of 160 megawatts, Noor 1 is supposed to allow Morocco to significantly reduce emissions of greenhouse gases. The project’s next phases - Noor 2 and Noor 3 - are to follow this year and next, and a call for tenders is open for Noor 4. 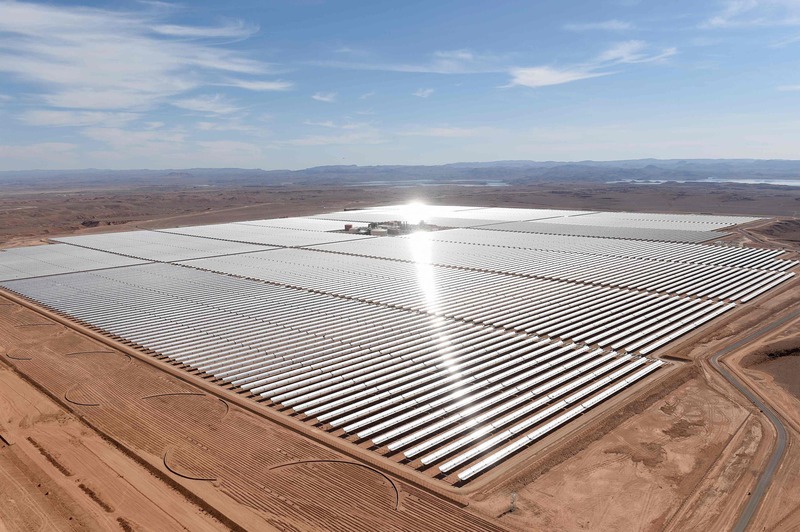 Once all phases are complete, it is to be “the largest concentrated solar power plant in the world” and produce 500 megawatts of electricity, providing power to more than one million Moroccans by 2018, its developers said. It is to reduce Morocco’s carbon emissions by 760,000 tonnes per year, they added. That would be equivalent to about one percent of Morocco’s CO2 emissions of around 56.5 million tonnes in 2011, according to World Bank figures. The solar plant’s launch comes as Morocco seeks to raise its renewable energy production to move beyond this heavy dependency and face growing electricity consumption set to quadruple by 2030. The country started producing electricity at Africa’s largest wind farm in its southwestern coastal region of Tarfaya last year. Morocco, to host next year’s world climate change conference COP22, aims to reduce its greenhouse gas emissions by 32 percent by 2030. Morocco launched construction of Noor 1 in 2013, at a cost of 600 million euros ($660 million) and involving roughly 1,000 workers. A consortium led by Saudi developer ACWA Power won the contract to build the plant. The African Development Bank, the European Investment Bank and the World Bank are helping to fund the project. Spread over an area equivalent to more than 600 football pitches, the plant’s half a million metal mirrors follow the sun as it moves across the sky. They store thermal energy from its rays and use it to activate steam turbines that produce electricity.